Scientists have analysed a 14,000-year-old thigh bone in China that resembles some of the most ancient members of the human genus (Homo) despite its young age. It reveals that an ancient species of human thought to be long extinct may have survived until as recently as the end of the last Ice Age. 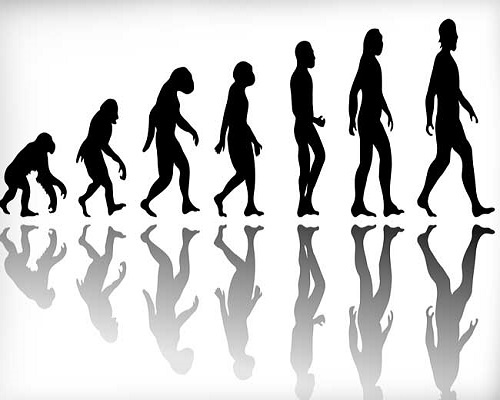 “Its young age suggests the possibility that primitive-looking humans could have survived until very late in our evolution, but we need to be careful as it is just one bone,” said professor Ji Xueping from Yunnan Institute of Cultural Relics and Archaeology (YICRA, China). “The new find hints at the possibility a pre-modern species may have overlapped in time with modern humans on mainland East Asia,” said associate professor Darren Curnoe from the University of New South Wales. Surprisingly, with a reconstructed body mass of about 50 kg, the individual was very small by pre-modern and Ice Age human standards. The findings result from a detailed study of the partial femur, which had lain unstudied for more than a quarter of a century in a museum in southeastern Yunnan, following its excavation along with other fossilised remains from Maludong (Red Deer Cave) in 1989.